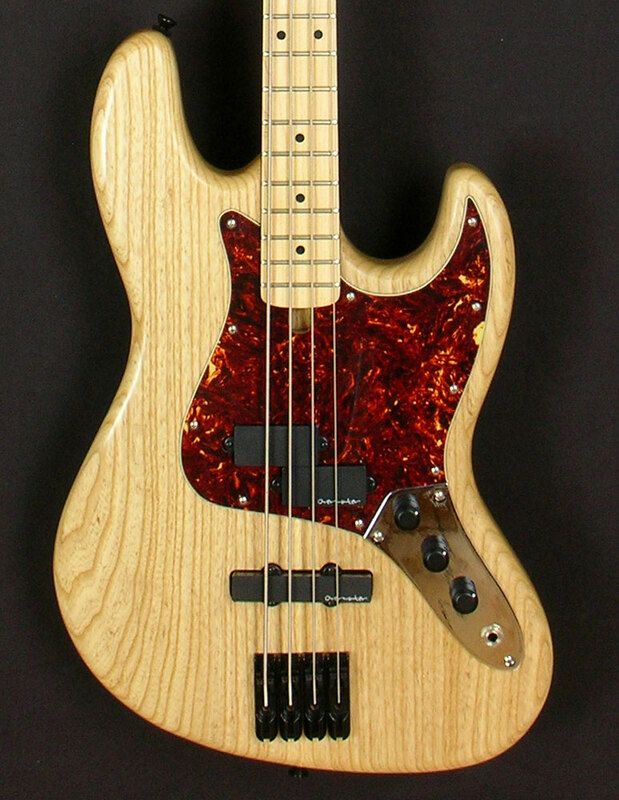 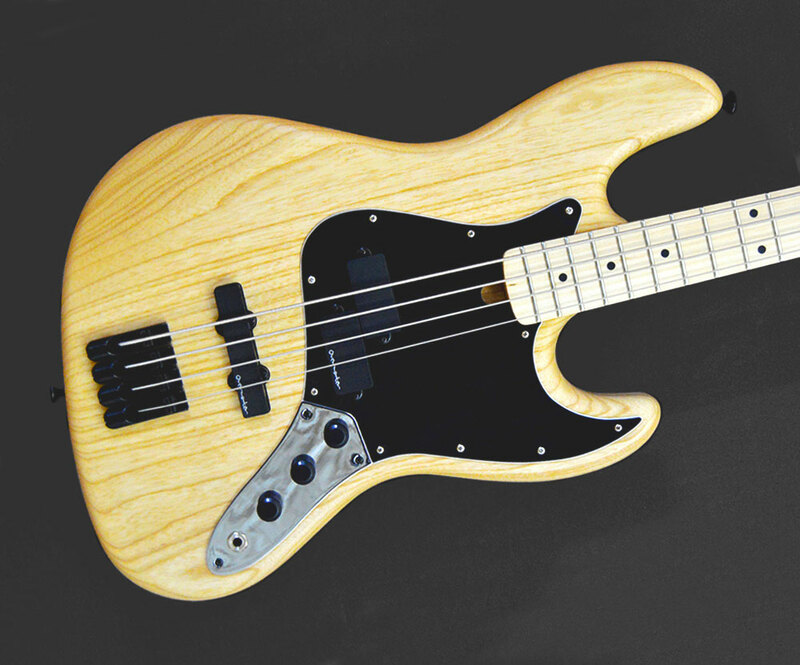 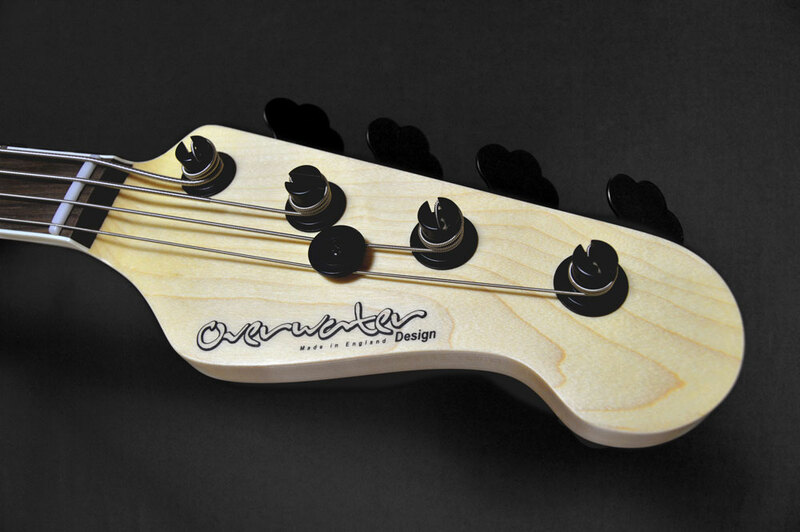 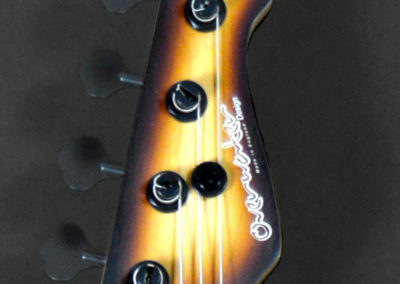 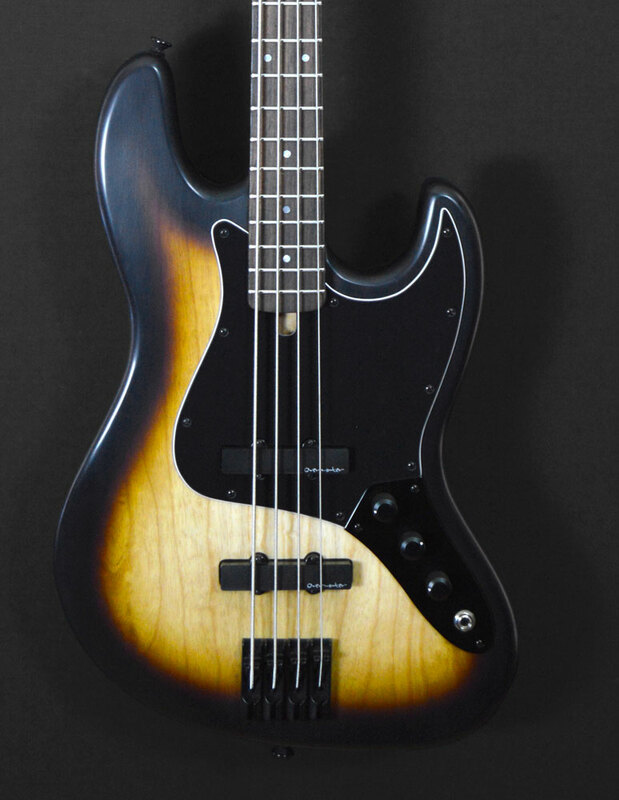 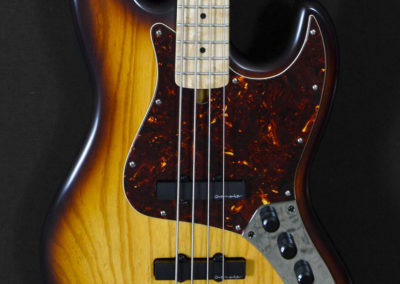 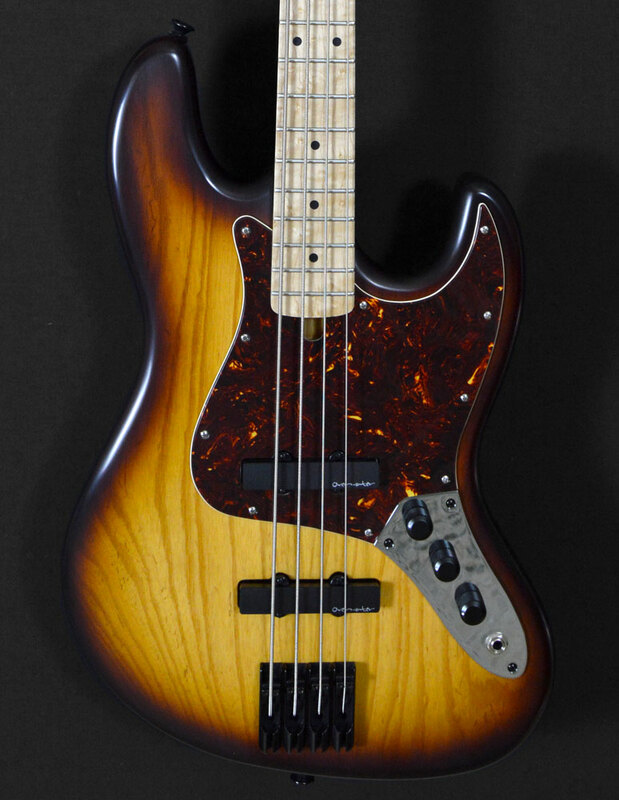 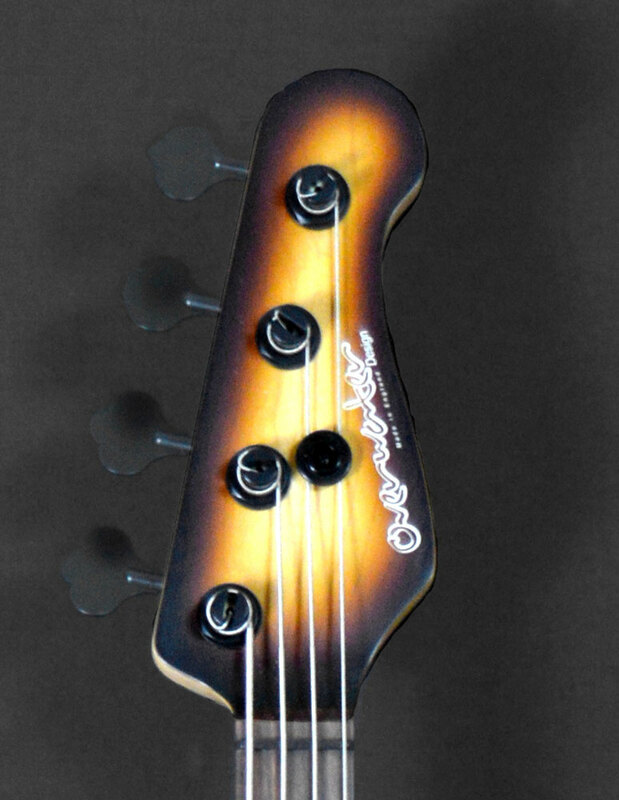 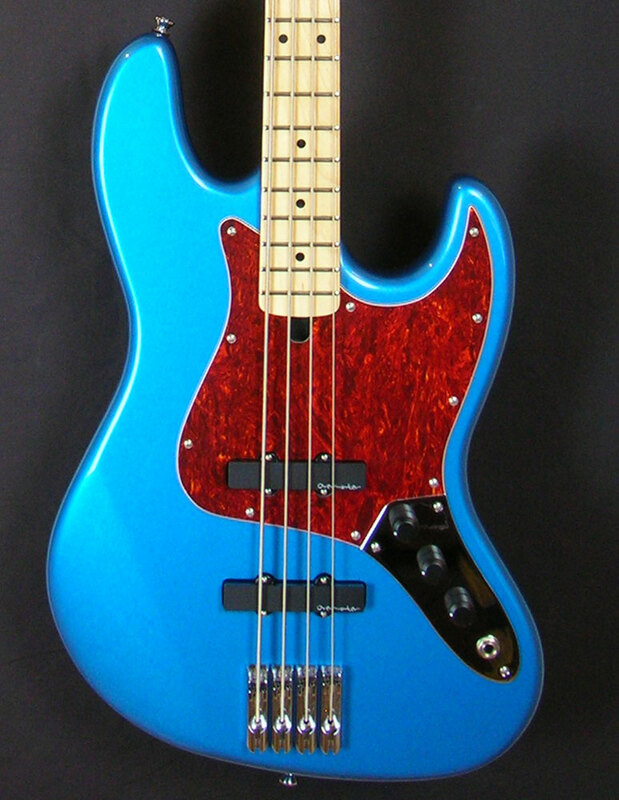 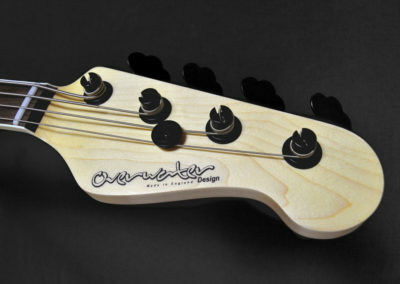 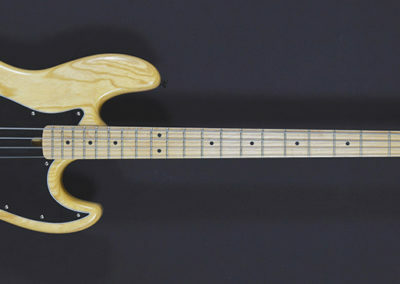 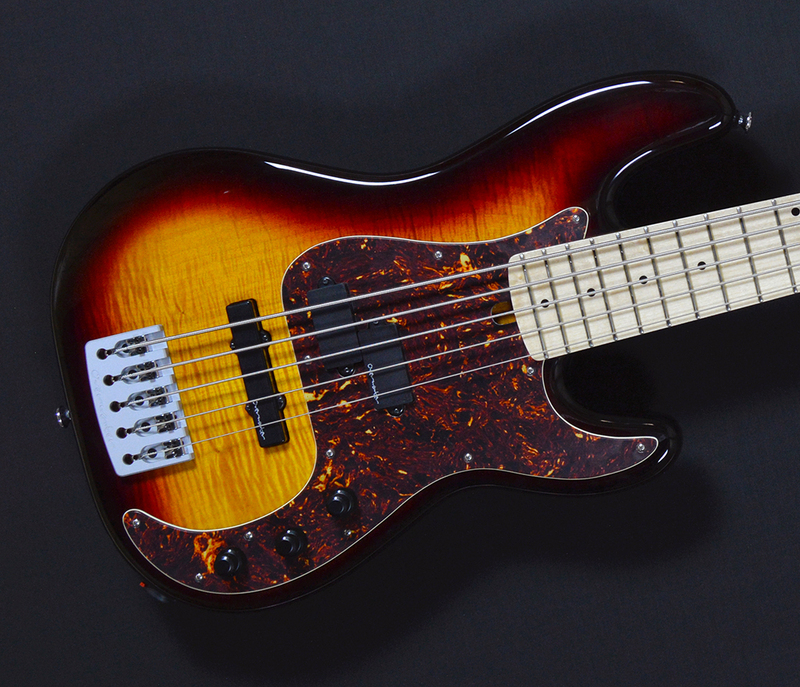 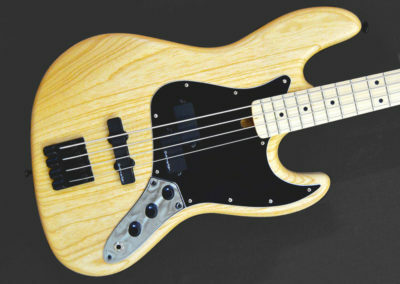 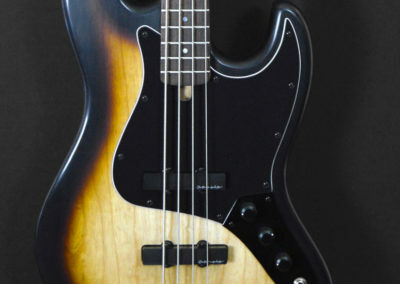 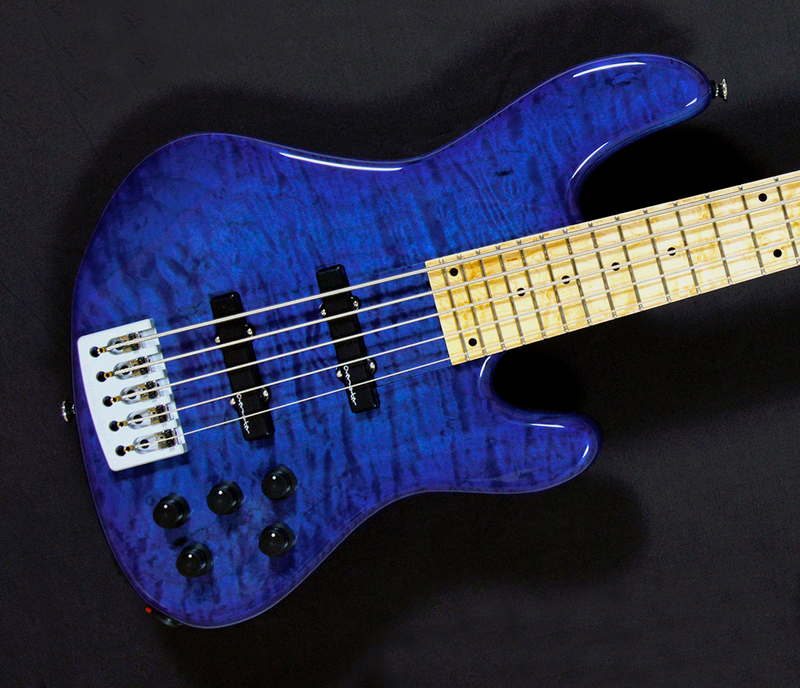 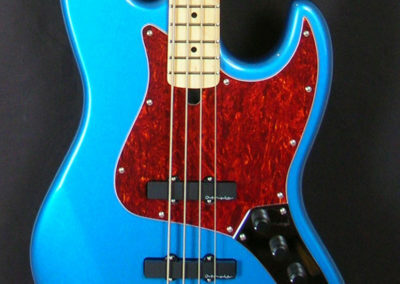 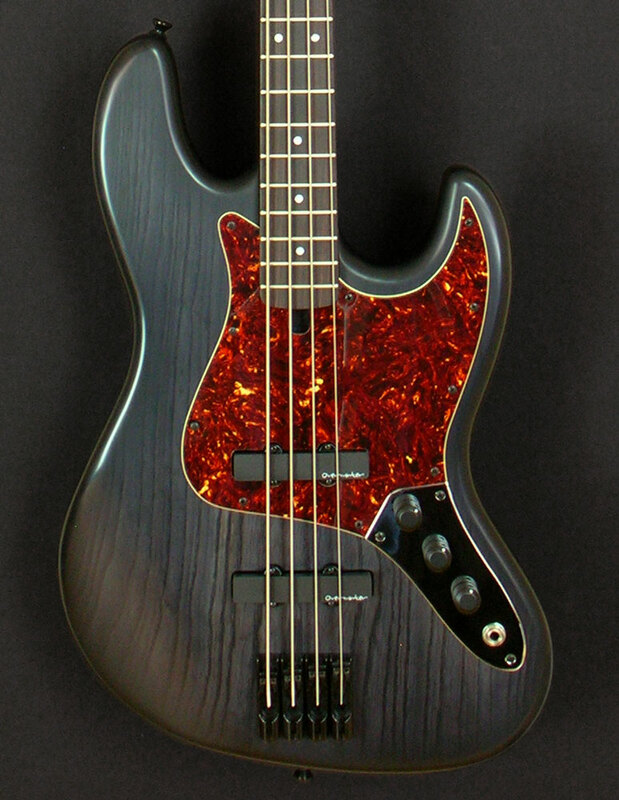 We’re about to start a fresh batch of our J Series ‘Scott Devine Model’ (SDJ) basses. 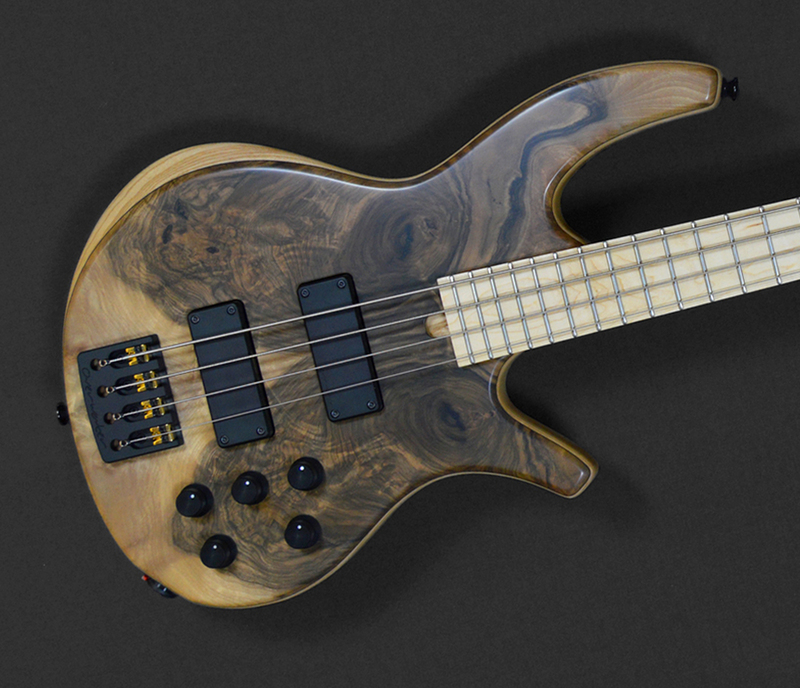 Most of this production is pre-ordered, however we do have a few instruments from this batch still up for grabs! 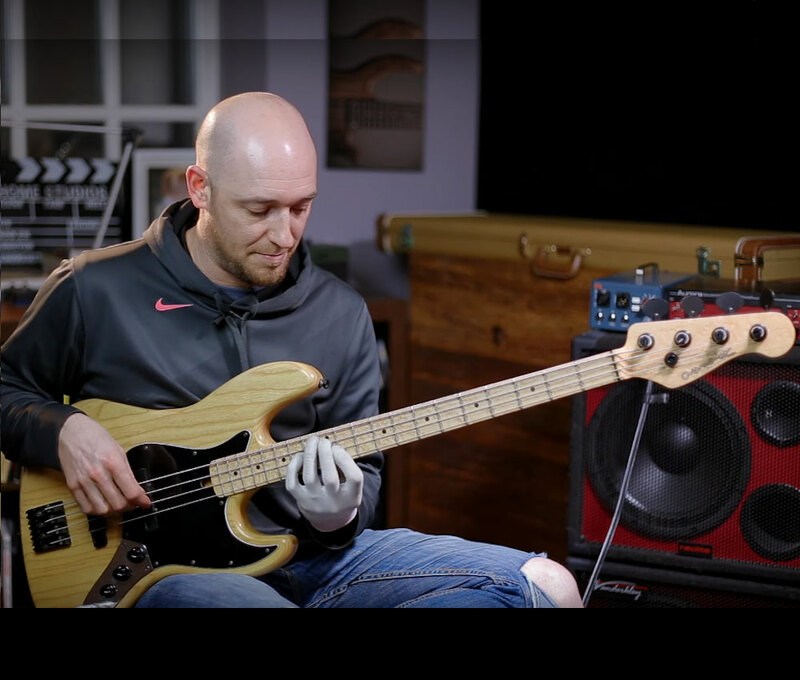 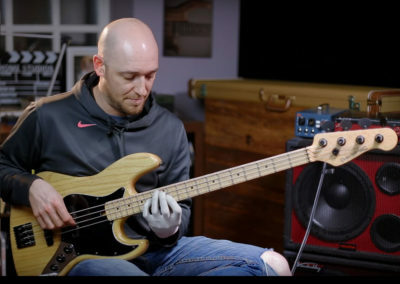 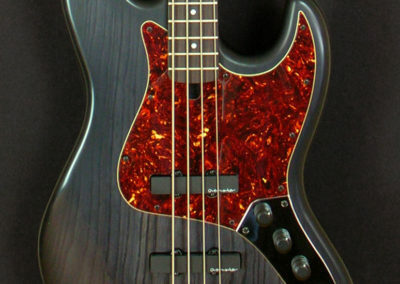 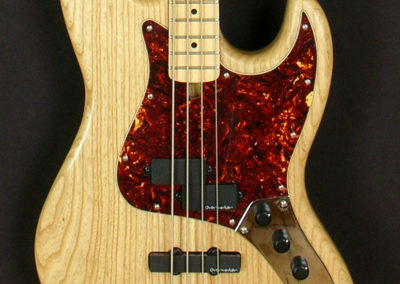 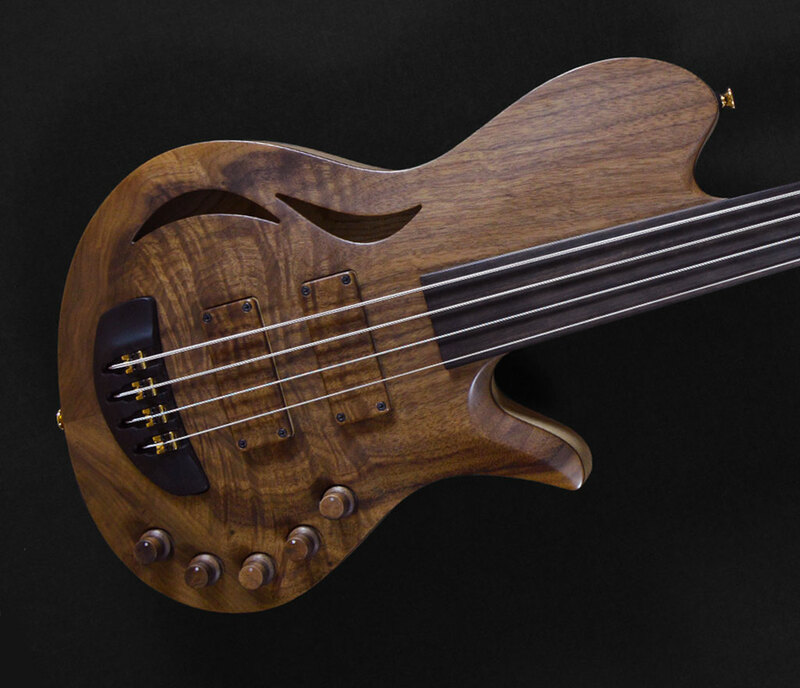 As these basses are only in the early stages of the build process, custom options such as finish / fingerboard material / pick-up configuration and scratchplate material are all still available. 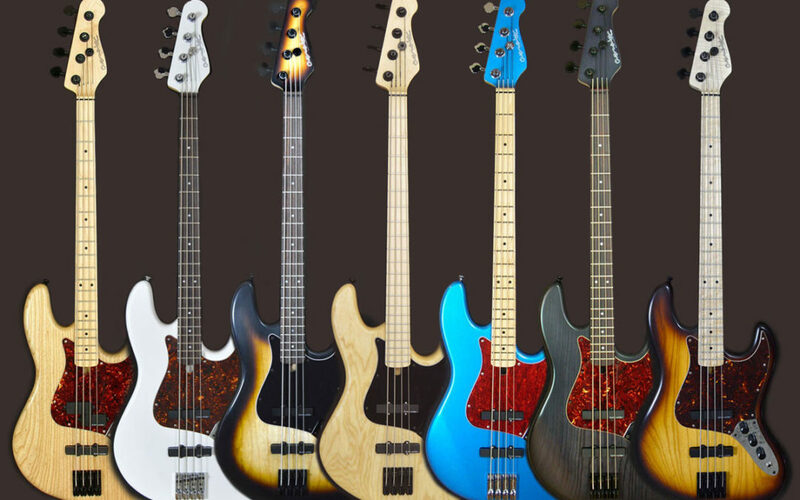 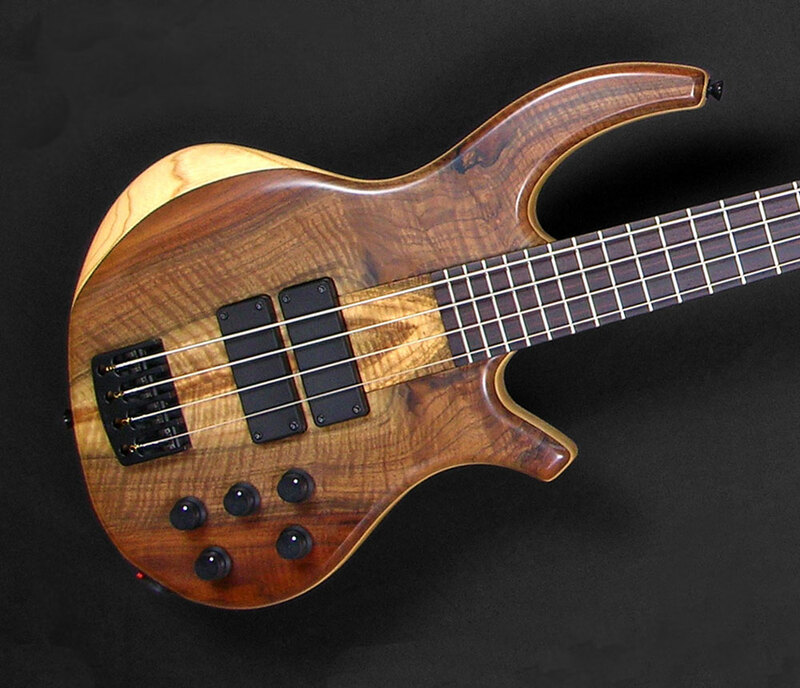 Let us know if you would like to reserve one of these remaining basses, as this offer has to be strictly on a ‘first come – first serve’ basis.